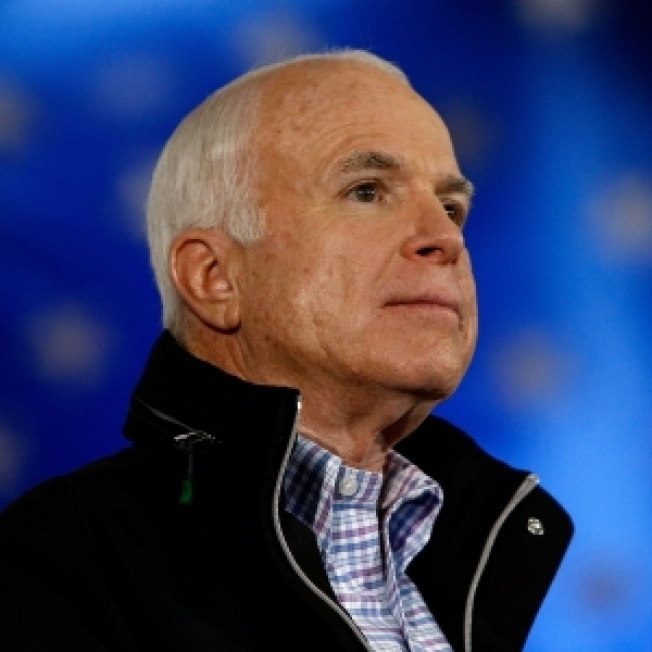 John McCain will be the host of AMC cable network's Memorial Day weekend marathon of movies celebrating war heroes. The former prisoner of war and Republican presidential candidate will introduce movies like "Midway," ''Patton," ''The Longest Day," ''Hamburger Hill," ''Tora! Tora! Tora!" and "Battle of the Bulge." McCain says the most interesting thing he's found about heroes is that "they're the last people to believe that they're really heroes."